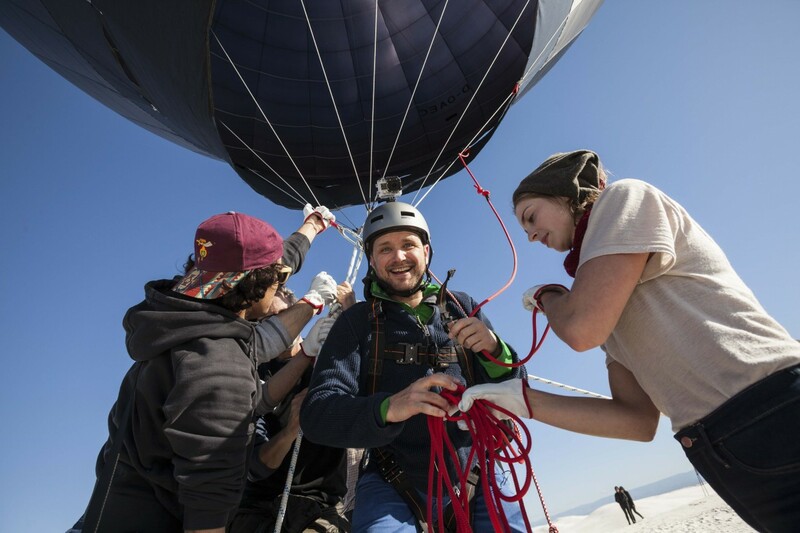 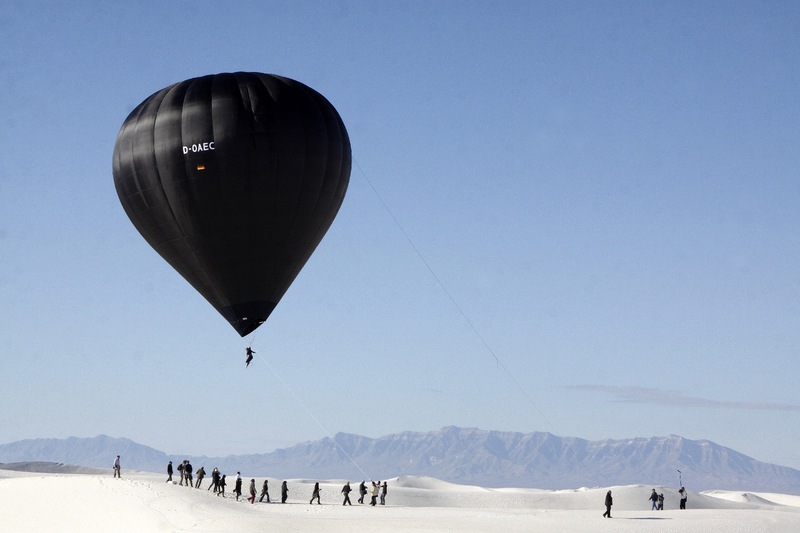 The first-ever registered solar-powered hot air balloon took off on November 8, 2015 over the spectacular White Sands Desert, propelled by Studio Tomás Saraceno and curated by Rob La Frenais. 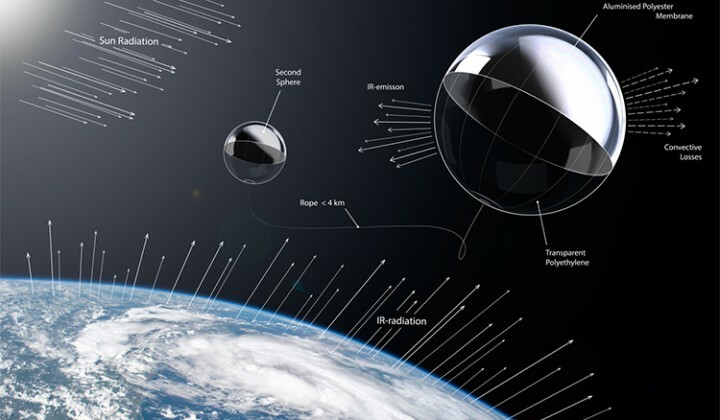 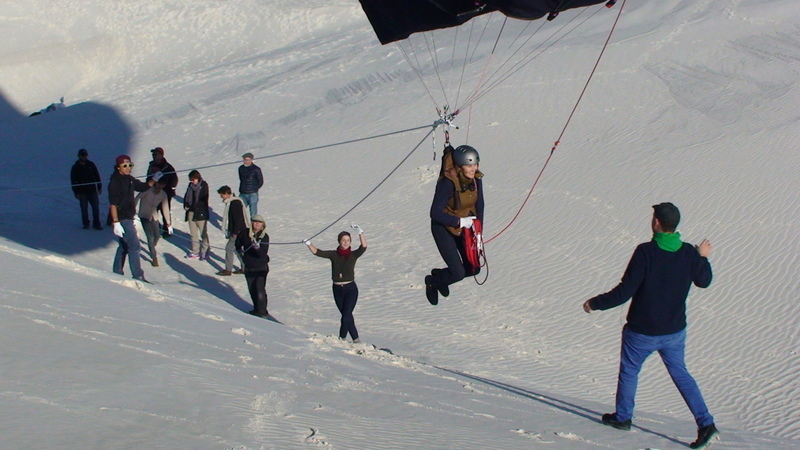 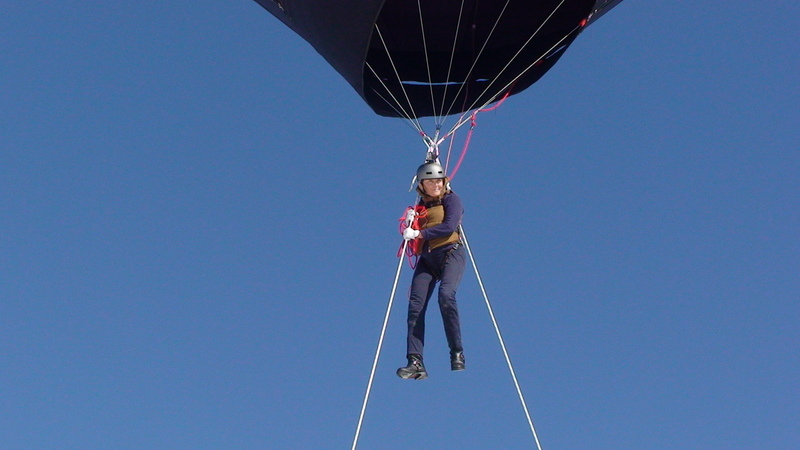 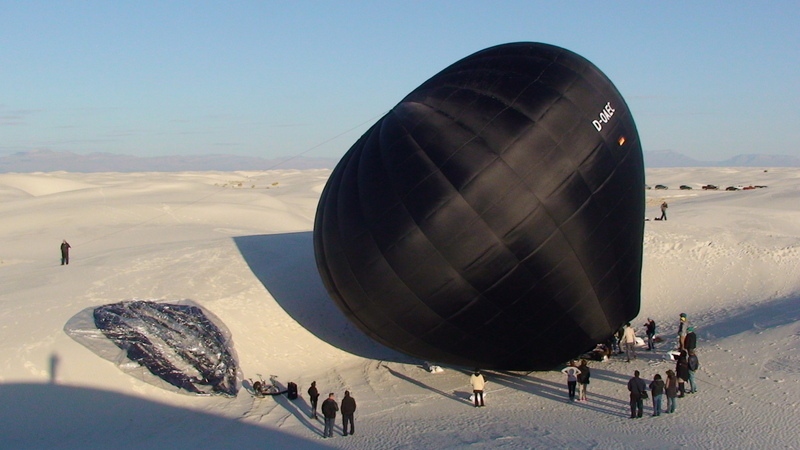 For three hours without touching the ground, the balloon rose into the air without the usual burner, its black fabric heated by the sun and the infrared rays reflected by the white dunes. 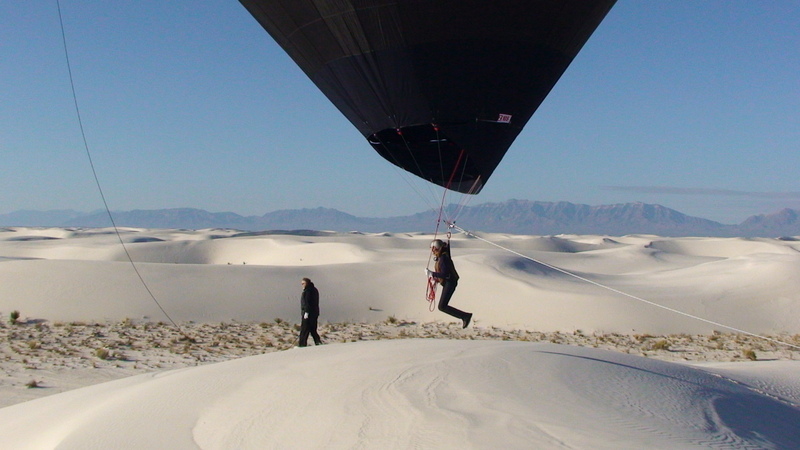 The chosen launch site is on the border between the national park and the White Sands Missile Range military zone. 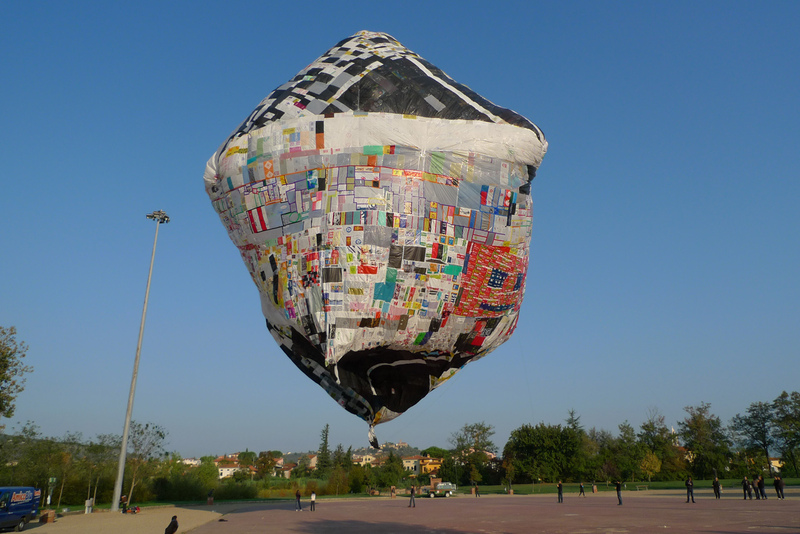 A symbolic choice for an action to raise awareness of climate change. 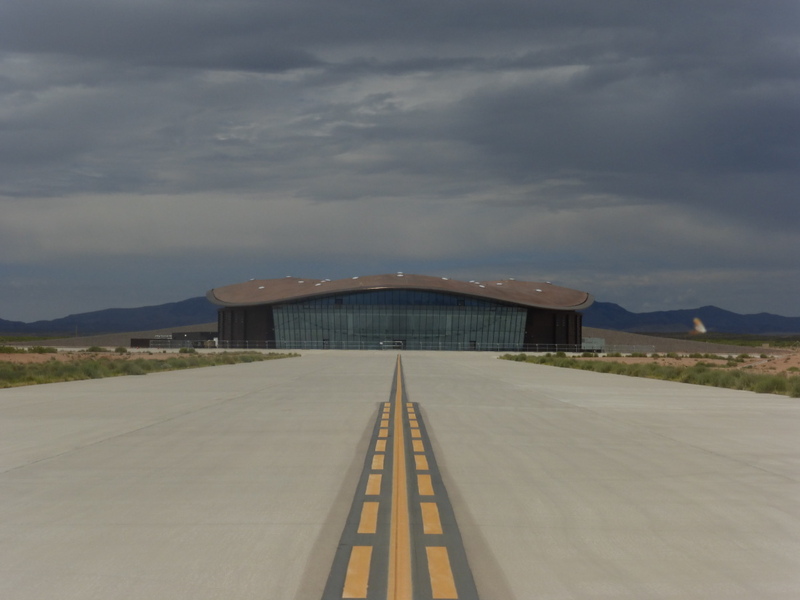 Just north of the White Sands security zone is Trinity Point, where the first atomic bomb exploded in 1945. 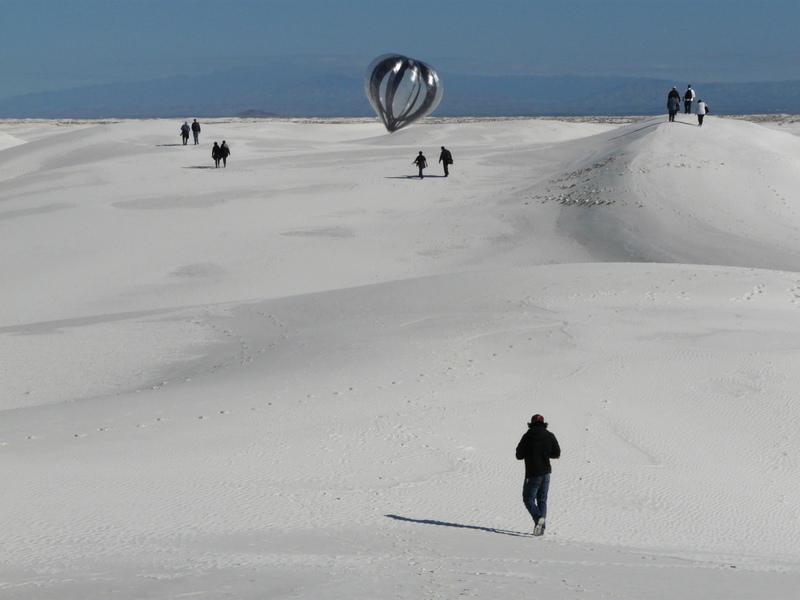 That same year, just south of the white dunes, the Jet Propulsion Laboratory launched the first rocket into the stratosphere. 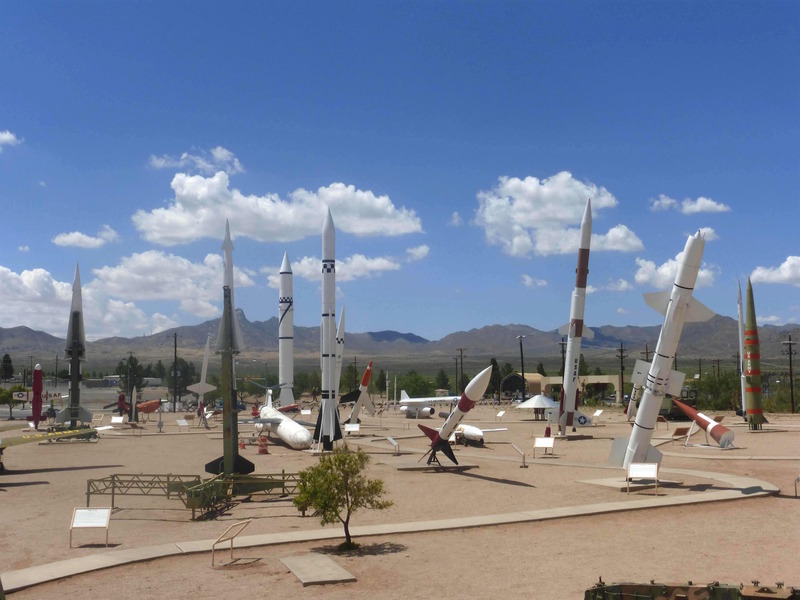 This zone would become the development site for intensive missile testing. 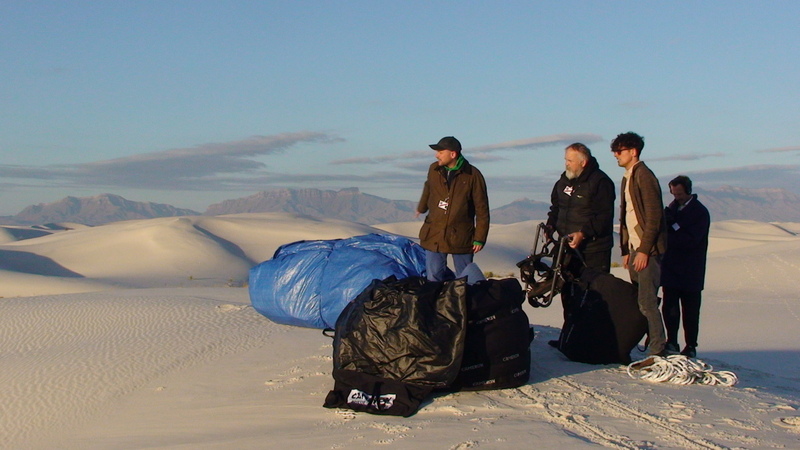 Making of: Ewen Chardronnet, who will publish in February 2016 Mojave Epiphanie on the Jet Propulsion Laboratory and the White Sands Missile Range military base, was invited to the “Space without Rockets” conference, courtesy of Institut français.